A family owned and operated business since 2002, Los Tacos De Pancho has proudly established a socially responsible and community oriented family business. We pride ourselves on providing outstanding customer service along with our fresh recipes. 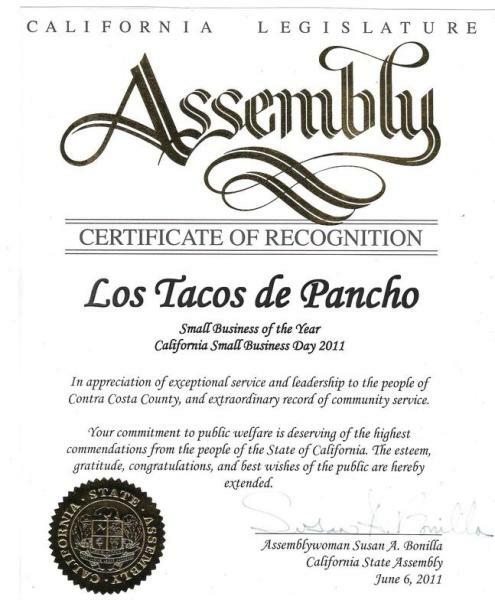 Los Tacos De Pancho understands how important it is to contribute to our community and has proudly sponsored several events and campaigns around the Concord community, such as: Michael Chavez for Concord City Council, Michael Chavez Center, Carlyn Obringer for Concord City Council, Susan A. Bonilla for California Assembly, Mother's Day Fair, Health Fair, Lakeside Community Garden, Pride Festival, and the Healthy Eating Active Living Campaign! One of our missions here at Los Tacos de Pancho is to give back to the community. 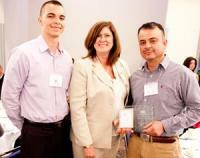 We recognize that without our community we would not be as successful as we are. 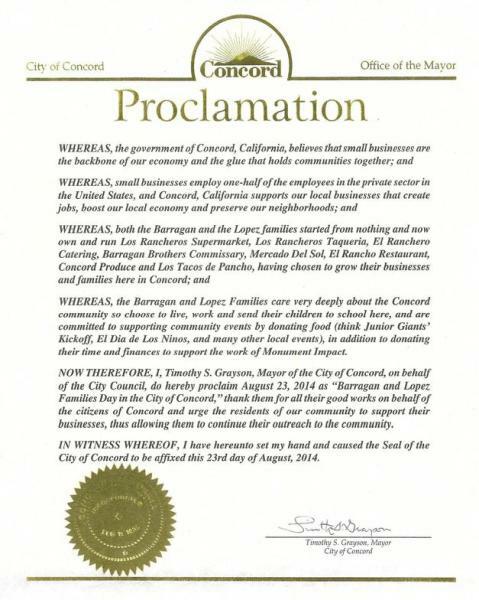 Here are a few recognition's and awards from the City of Concord and the State Legislature. Los Tacos De Pancho is family-owned and operated right here in Concord, CA. 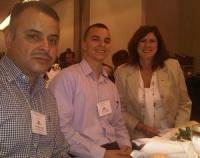 Since our company opened its doors in 2002, we’ve treated every customer like they were a part of our family. Other companies may offer similar services, but our services are the best, and come with a personal touch.